Get ready for the 2014 season! Music Director, Michael Morgan, and newly appointed Executive Director, Tara Kayton, have planned an exciting three-week Festival with fifteen varied concerts and events to present in the village of Bear Valley for the 46th annual Bear Valley Music Festival to be held July 25-August 10. The vitality of the Festival will be seen in the robust classical music series and the exciting return of 2013 favorites The Delphi Trio, pianist Richard Glazier, soprano Shawnette Sulker and jazz pianist Taylor Eigsti. There will be a unique new orchestral tango concerto composed and performed by bandoneon player JP Jofre from Argentina. The Festival is also thrilled to open with folk string band The Brothers Comatose and popular blues guitarist Tommy Castro & The Painkillers. BVMF’s dedication to family programming will continue with the Classical Stars of Tomorrow and a fun-filled kids concert with violinist, Dawn Harms.  Three special events will be: Moonlit Masquerade Gala and Auction, an evening of wine paired with chamber music, and a day of collaboration with Alpine County to celebrate its 150th anniversary with bluegrass band Iron Horse. The final concert will feature violinist Stephanie Chase and pianist Sara Davis Buechner in an all-Beethoven program. Next PostNext Spring Strings A Hit!